FOURPLEX APARTMENT BUILDING LOCATED IN THE TOWN OF ANDREWS. GREAT INVESTMENT POTENTIAL. 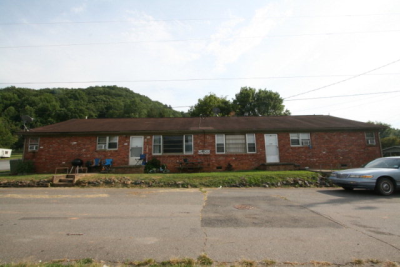 3-UNITS CURRENTLY RENTED INCOME PRODUCING 1- UNIT NEEDS SOME WORK AND IS CURRENTLY NOT RENTED. APARTMENTS ARE 2BEDROOM,1BATH UNITS.